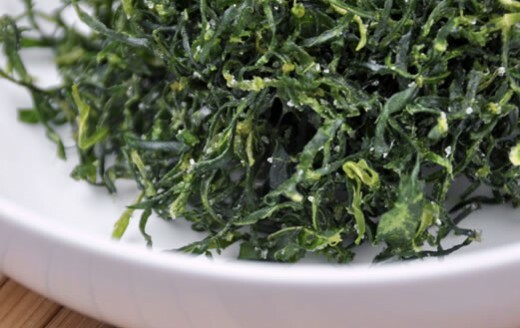 At Kim’s Food, we produce two different types of C-Weed designed to meet the requirements of the Food Industry form restaurants to high output ready meal manufacturers. This product has been carefully developed to remove the need for time-consuming preparation. Simple instructions are included and in practically no time, a perfect starter can be created to complement you Chinese meal. Seasoned to taste and ready to eat, this C-Weed is ideal for use across the food industry, from pub restaurants to ready meal manufacturers.